Event People specialise in providing the very best trained and experienced staff, capable of making a real difference to your event. All our people are drawn from our pool of regular staff, recruited for their attitude and trained for their skill. 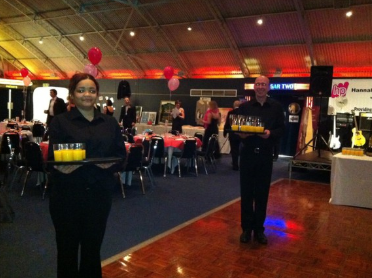 We can supply any number of staff from 2 – 250 to help make your event a success. All our staff are recruited through our dedicated offices in Northampton and Milton Keynes and Derby and can travel to most parts of the UK. We operate a number of regular in-house training courses for our staff and we’re well equipped to offer bespoke staff training to suit your requirements. All staff are personally vetted by our dedicated recruitment team to ensure high standards and we’re passionate about staff training and personal development. 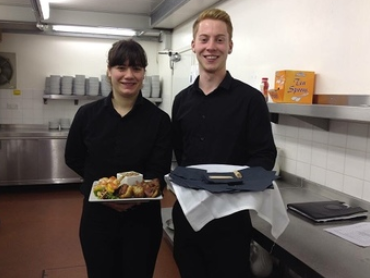 Our Plate Waiters are experienced and receive regular in-house training. An asset for any event or private function. 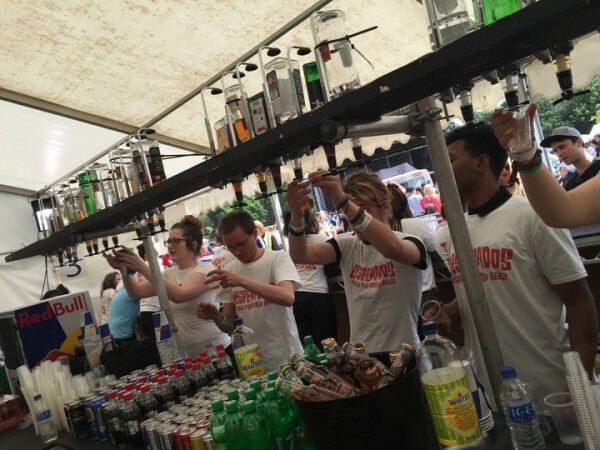 Well trained bar staff can make all the difference at a busy event. Our bar staff are trained in-house to ensure the highest standards. 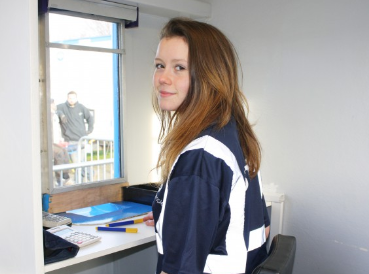 We can provide experienced staff to help keep things running smoothly behind the scenes. 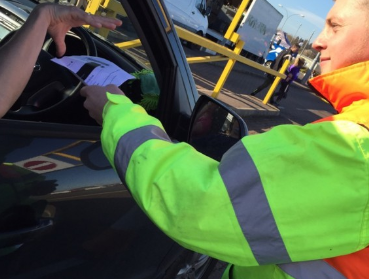 Our cash handling teams are trained to be friendly, quick and efficient to reduce waiting times at entry points. 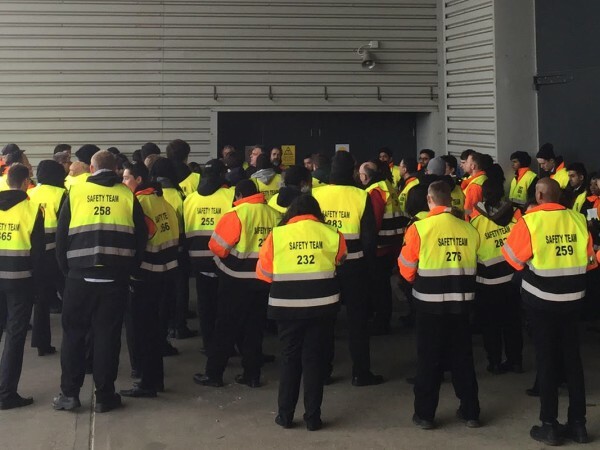 We take crowd safety very seriously and all our staff are trained to recognised industry standards to ensure quality. We can supply a small or larger team to ensure your event is set up and maintained to a high standard. 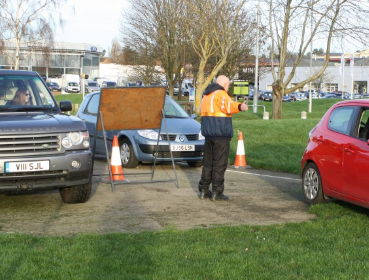 Trained to keep traffic moving our staff will help admit vehicles quickly and reduce disruption on surrounding roads. 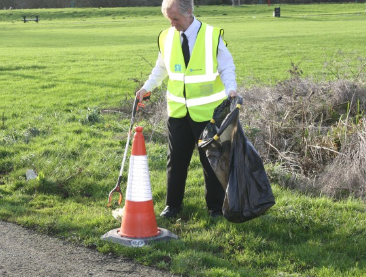 Our experienced team will help to maximise your parking area and park vehicles quickly and safely.